Lily received her yoga training through Santosha Yoga in 2010 in a 500 hour teacher training in Byron Bay, Australia with teacher Sunny Richards. Her training focused on yoga therapy techniques with a strong emphasis in structural alignment and safety for the individual practitioner. Lily's teaching is rich in combining yoga with the structural components of her medical training with traditional yoga techniques. She emphasizes the importance of honoring the body's ability to practice at a level that is safe and loving for that individual being's needs. Her classes flow in a way that encourage deeper thinking and embodiment while allowing for a multi-sensory experience that connects the body with it's innate intuition and experience of self-love. Her classes accommodate a range of experience and she caters to those in need of individualized modifications. Lily currently teaches private or group classes and is a teacher for the 200 Hour Yoga Teacher Trainings with Santosha Yoga in Bali, Indonesia. 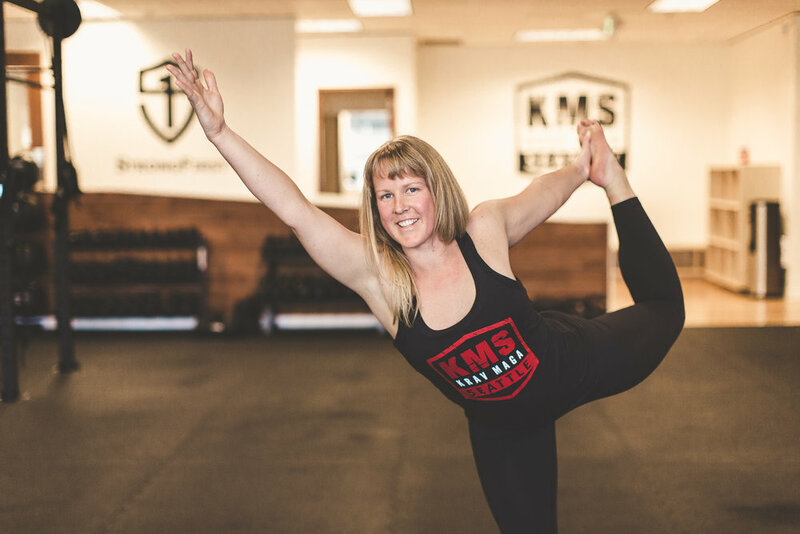 Currently Lily teaches at the Seattle Krav Maga studio Wednesday evenings from 8-9pm. She also guest teaches at 8 Limbs and Bala Yoga - Check their schedules regularly to see when she is teaching. Email Lily to schedule your class.